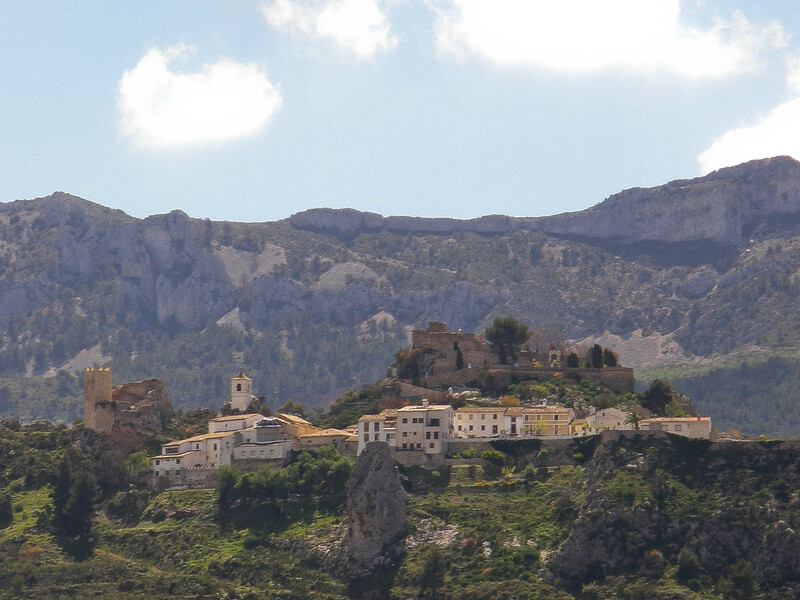 The climbing history of Guadalest started more than 40 years ago. However, like the climbing world changed during the years, Guadalest as well did. From a small crag for trad lovers to one of the most visited climbing areas here in the Costa Blanca. Nowadays, it’s popularity is as well its curse (if you don’t want to read the whole story about the crag, just click the link above). Guadalest is one of the most popular tourist villages in the Costa Blanca and constantly rated in between the most beautiful villages in the Valencian Community. It received thousands of visitors every summer which come to the village normally by organized coach trips from the tourist resorts at the beach. Because of its location on an impressive rock face – you can only reach the old village through a tunnel – it’s hard to hide and attracts for more than 40 years climbers first from all over Spain and now as well all over Europe. In the beginning it was mainly traditional climbing on long routes directly under the village. However, during the last couple of years the area got its final push from an enthusiastic group of local climbers who started to develop the area with great sport climbing routes through beautiful, but as well quite soft limestone. This development is still ongoing. 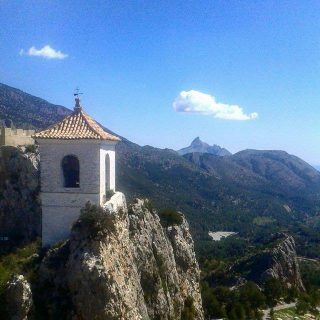 One of those enthusiasts, Miguel Ángel Bravo, also opened “El Refu Escalada en Guadalest” to offer refreshments and accommodation to climbers. It’s needless to say that all the development has been financed purely privately by all the route setters and as well by the climbing community. people staying in their vans overnight and don’t contribute to the local infrastructure of the village. You can stay overnight on the village car parks for 2 €. The last development of routes and as well the climbing on those beautiful rock faces of Guadalest is only possible as Miguel agreed with the council to be responsible to communicate those concerns to the climbing world and to minimize accidents. Unfortunately, Miguel only speaks Spanish and quite basic English which already has lead to misunderstandings. Please, stay patient and polite when you are asked to do something by him while climbing in Guadalest. However, climbing in the following sectors “Zoo”, “Castillo” und “Everest” by the car park directly under the village is currently not allowed. So, please, read through the “RECOMMENDATIONS FOR CLIMBING IN GUADALEST” and follow them when you are out there. We know that many of us are not used to follow rules or don’t like to be told off while climbing, but in this specific case without following them climbing in Guadalest will be at risk and the Costa Blanca might loose a very special sport climbing location. 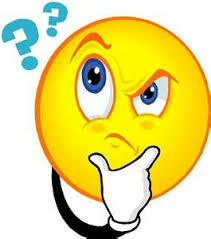 If you’ve got any questions, please, ask them in the comment section of this post so that we can discuss them openly. Thank you.